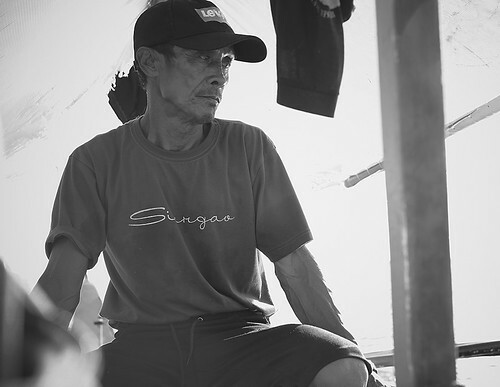 This is Mang Tino, he used to do fishing as his daily source of income. But then he saw that ferrying tourist to and from the islands have better gain. So now he only does fishing on the side. He is a bit deaf, and mostly speaks bisaya. Good thing we were able to understand a little of it.